This home is a perfect example GAF Timberline American harvest line of Shingles. 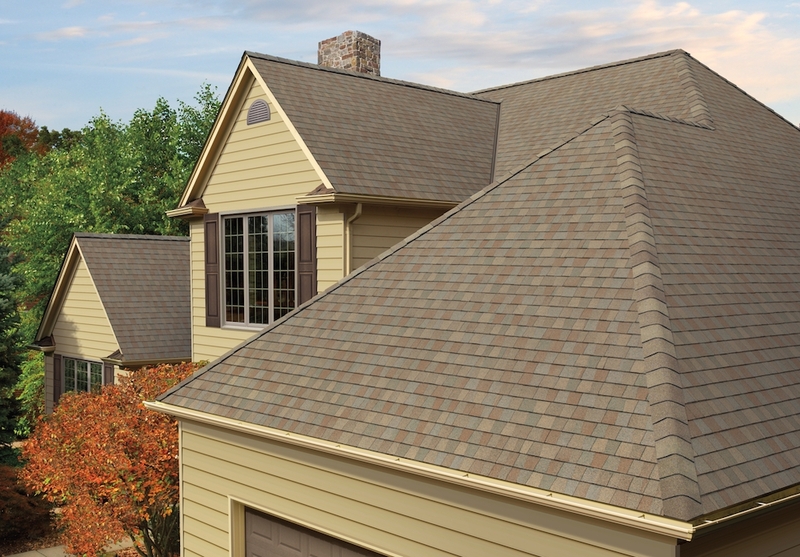 The GAF Timberline American Harvest is a great way to add curb appeal to your home and give your roof a modern architecture look while still being affordable. To read more about the GAF Timberline American Harvest, check out GAF’s website. Our top of the line crew was able to complete this roof in ONE day! Of course we left the home and landscaping in pristine condition, making sure to project where necessary with plywood, tarps, and anything else necessary to protect the clients home and belongings. GAF Timberline Lifetime Roofing System in Stillwater, MN. Shingle color is Mission Brown.